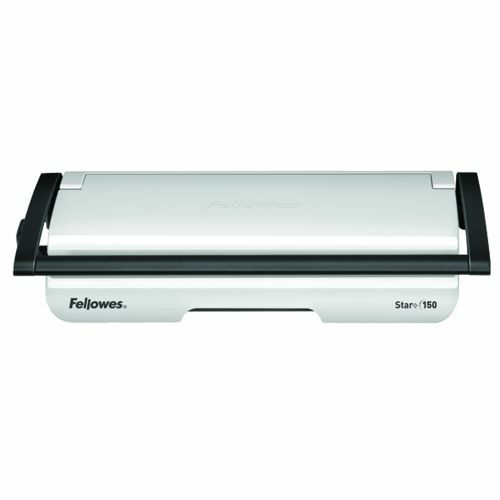 The Fellowes Star+ 150 manual home office comb binder is a lightweight, easy to use binding machine. 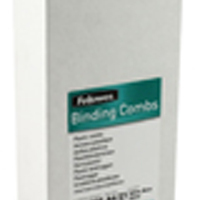 Ideal for achieving a professional, comb bound finish with a range of home projects from work assignments and important financial documents to school work. 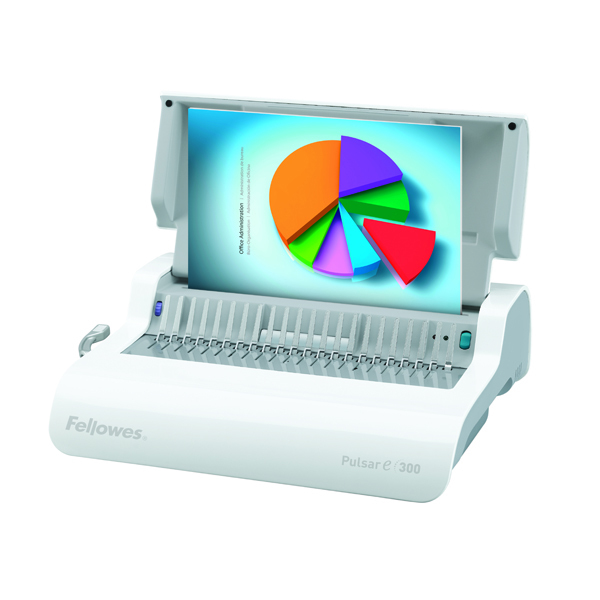 This compact binding machine is capable of a 15 sheet punch capacity and a 150 sheet binding capacity and comes with the full width handle so you can punch your work with ease. 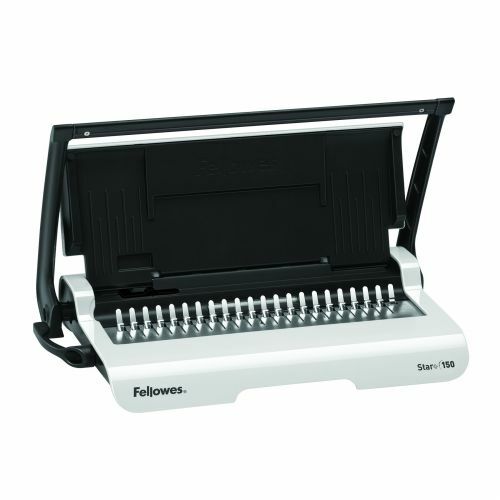 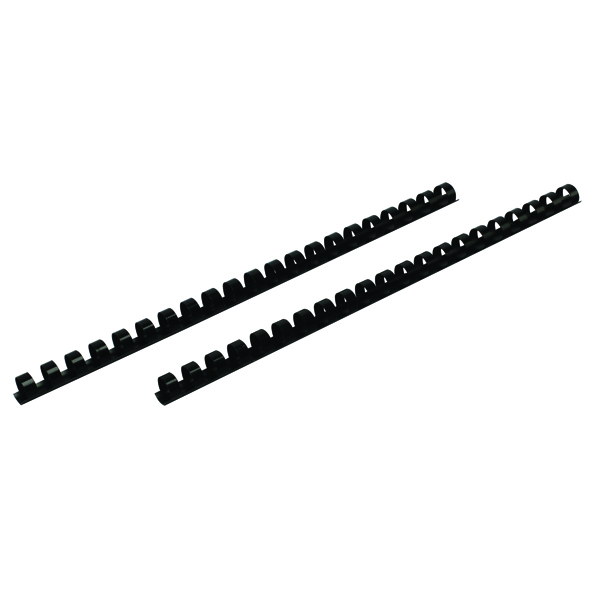 As with all Fellowes comb binders the Star+ 150 comes with the angled comb rake to make loading punched sheets easier and smoother. 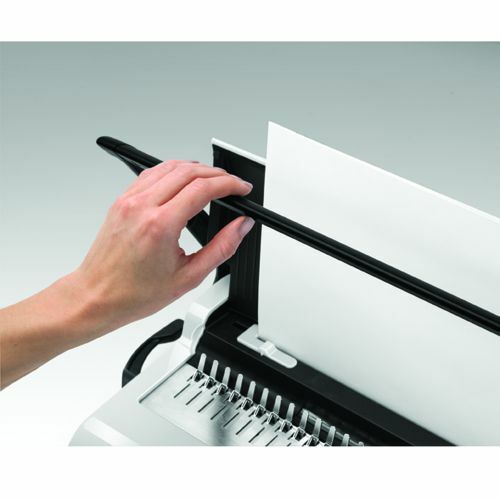 Vertical sheet loading and adjustable edge guide ensures consistent punch alignment and improved accuracy whilst the handy chip tray automatically bursts open when full to eliminate jams. 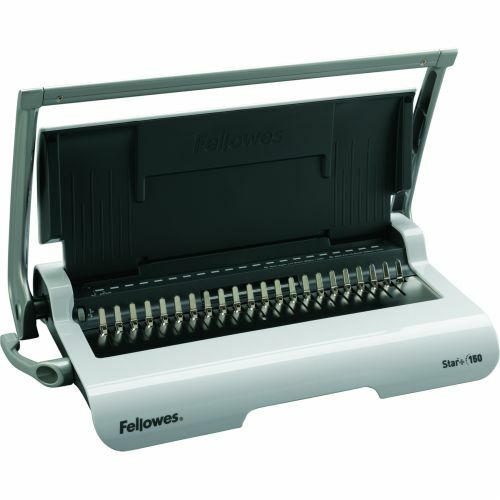 Comes with storage tray with patented comb & document measure for quick selection of the correct size supplies. 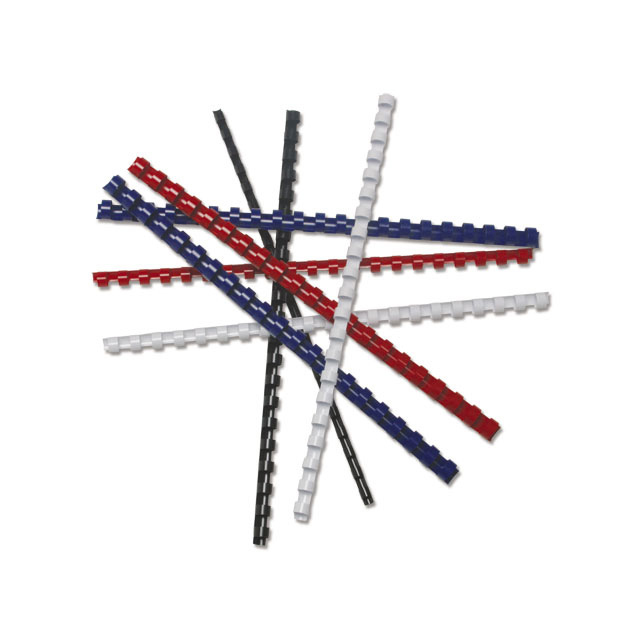 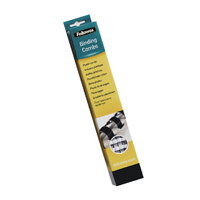 This handy comb binder can be easily stored away when not in use. 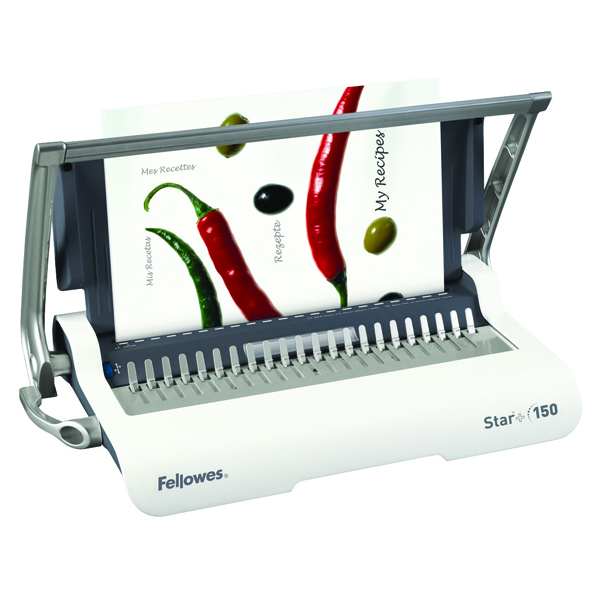 Use the Fellowes Star+ 150 to protect and preserve what is important to you. 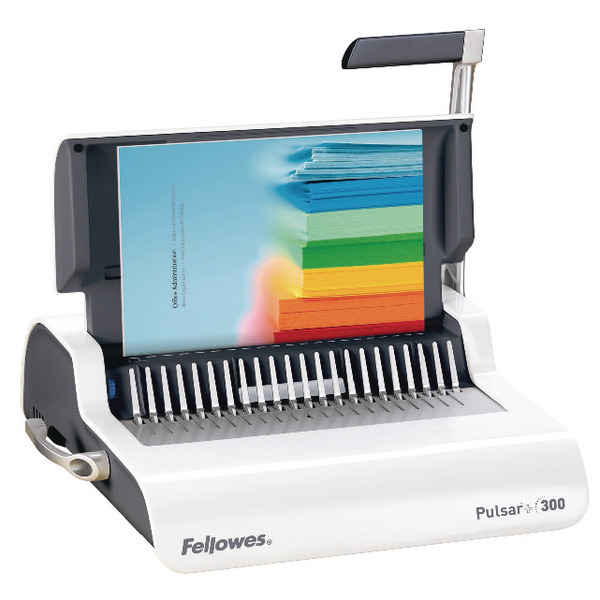 For the ultimate professional finish in the home add style and colour to your documents through a wide range of Fellowes covers and combs. 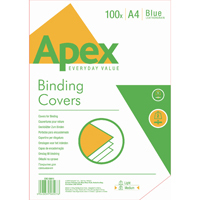 Comes with a 2 year warranty.